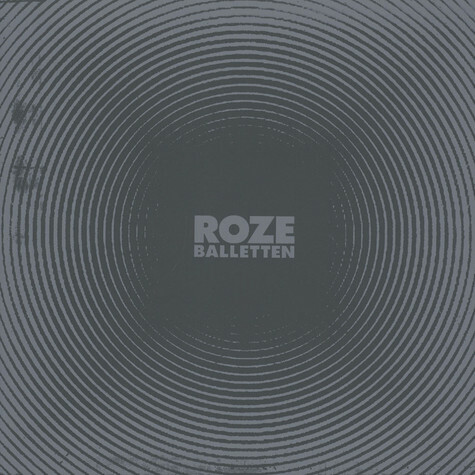 Exciting 2nd release on the Roze Balletten label from Belgium by a (new?) artist named Walrus. 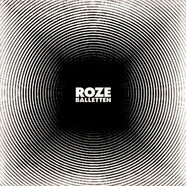 A lovely 6track ep with a blend of house tracks ranging from melodic moody, jazzy acid injected to playful and even more stripped straight forward cuts. A new wave of bedroom producers is slowly penetrating the dance floors. 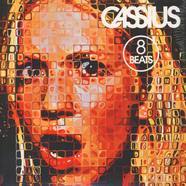 Excellent release that will go down well with fans of like minded releases Mood Hut records or Going Good for example. V.A. - Maud Sarr EP 12"